A small business in Minnesota is suing over the US Olympic Committee’s ban on tweeting about the Olympic games. The Committee announced last month that non-sponsors are banned from even using hashtags like #Rio2016 or #TeamUSA. Zerorez, a carpet cleaning business in Minnesota, will file suit in U.S. District Court on Thursday. So why is this seemingly random floor cleaning business in Minnesota the one suing? They simply want to root for the home team. The Olympic games, Hall explained, was a time to overcome the negativity that was seeping through the country. “They’re doing what many would call trademark bullying and trying to chill free speech because many are afraid to infringe the Olympic trademarks,” Hall told me. 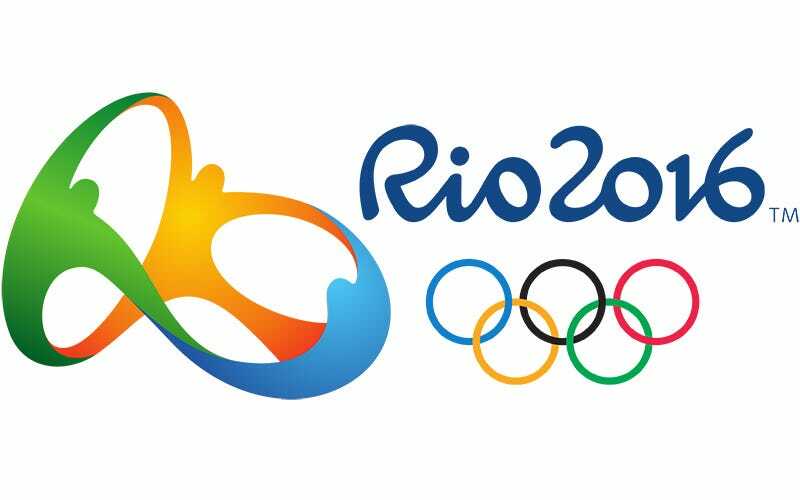 It’s up to the court’s complete discretion whether to act before the Olympic games start on August 5, 2016. And even if the court makes a ruling during the games, it’s unclear whether the ruling would apply only to the carpet cleaning business’s ability to tweet about the games or that of other businesses. But whether they get a ruling during or after the games, there are plenty of other Olympic Games to be played. And however the Court rules, it sounds like this carpet cleaning business and their law firm are ready to take this case all the way to the Supreme Court if necessary. It’s a bizarre First Amendment case, but indeed an important one. What a strange time to be alive.